If I am unable to answer when you call, please leave me a message with your contact details, and I will call you back as soon as I can. You can leave a message at any time. 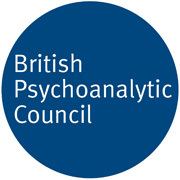 2015/16 hourly rate for assessments, psychotherapy, analysis and supervision: £56. Fees for consultancy and teaching: by negotiation.